Plumbing services are ultimately all about your safety and comfort. A plumber will maintain your plumbing system so that it provides you with water that’s clean and safe to drink or bathe with. Indoor plumbing prevents the spread of mold and bacteria and prevents health problems caused by backups in sewage lines. They can even help to protect your home from the threat of flooding. A natural side effect of hiring plumbing contractors is that you save money in the long-run. If plumbing issues are left unchecked for extended periods of time, it will lead to bigger repairs that lead to a hefty bill. We aim to provide the most affordable plumbing services so that you have no doubts about getting things fixed before they become catastrophic. In order to service, install, and maintain high tech systems, high-tech solutions are needed. That’s where we come in. If you have questions or are ready to book a service, we’re available to serve you by phone or online today. 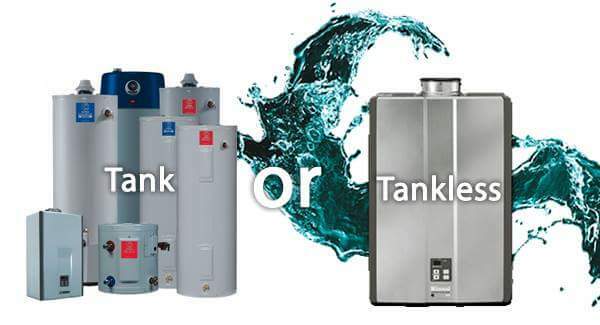 Tankless water heater installation and repair – These units provide constant and instantaneous hot water, and they work more efficiently and cost less than older systems. 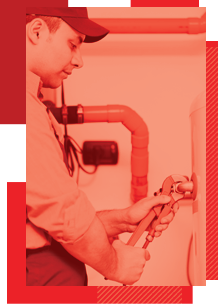 Hybrid water heater installation and repair – These systems utilize ambient air technology to heat the water in your home or business. Water re-circulation installation and repair – These systems are designed to circulate hot water throughout the system, allowing water to be preserved and heat quickly. 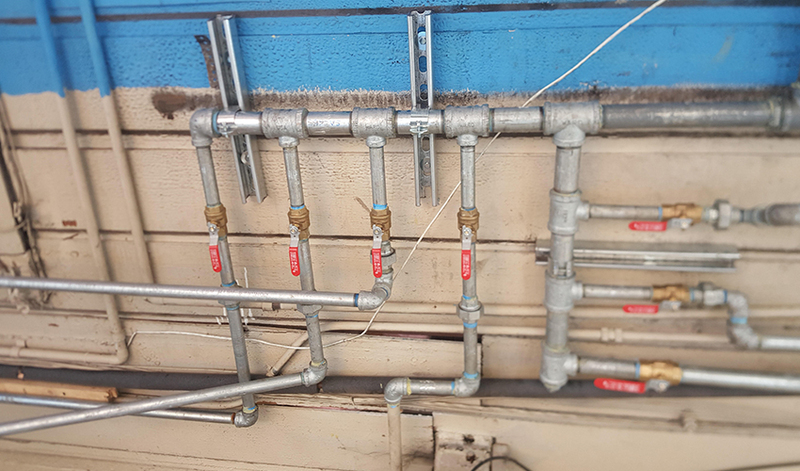 Hydronic system installation and repair – These systems are much less likely to leak than traditional plumbing systems, yet are proven to be easier to maintain and tend to be more reliable.